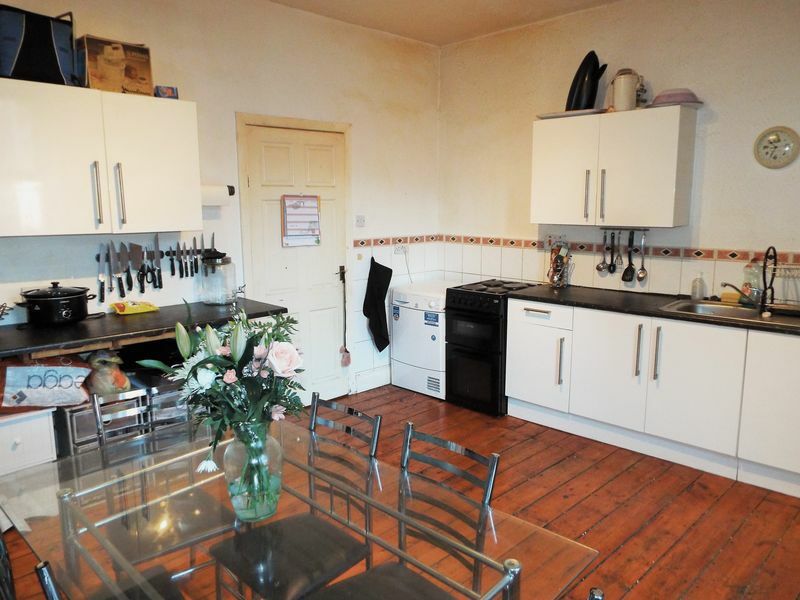 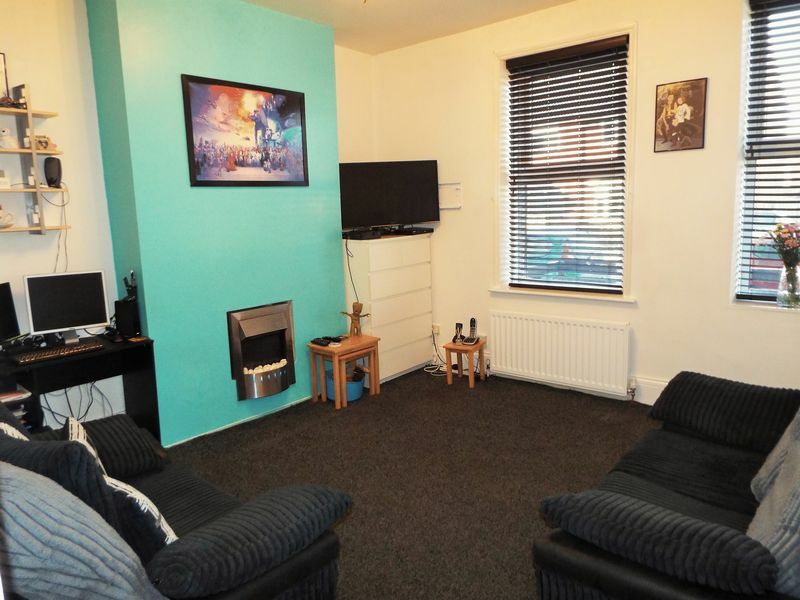 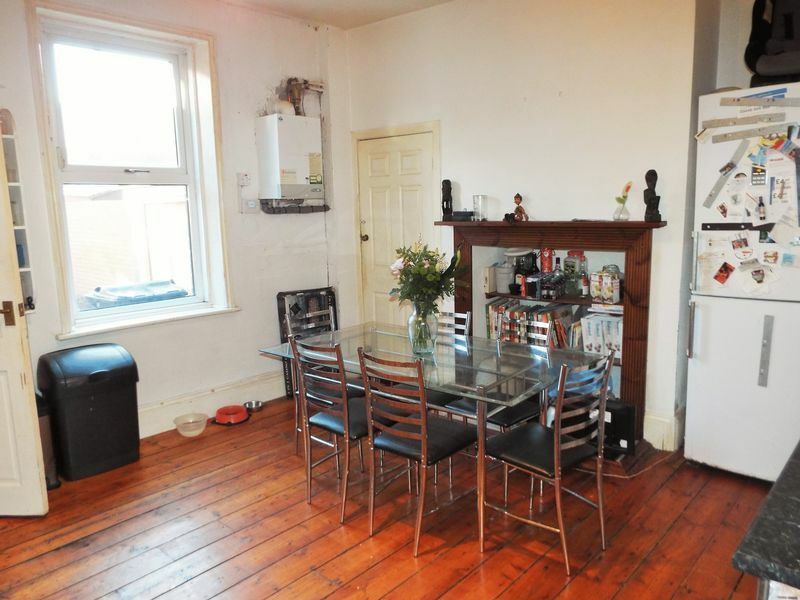 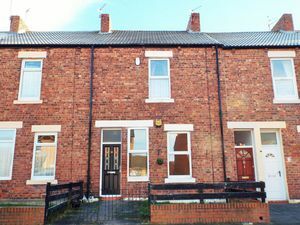 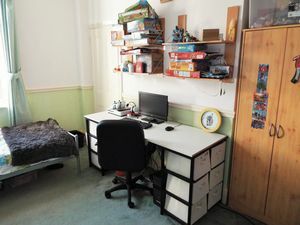 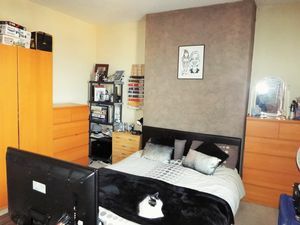 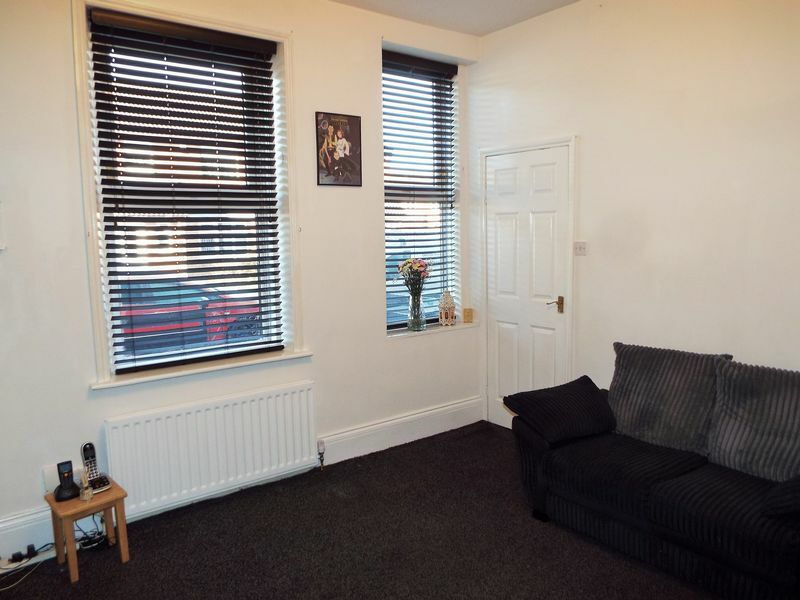 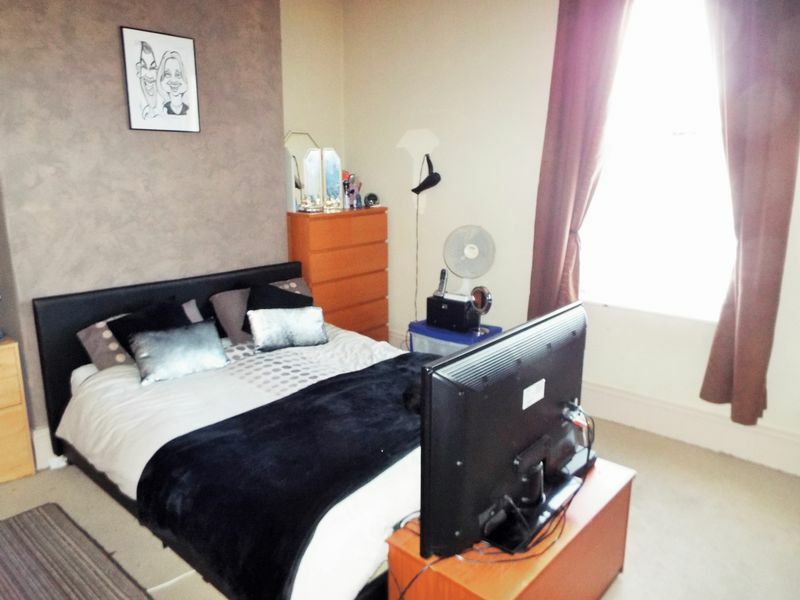 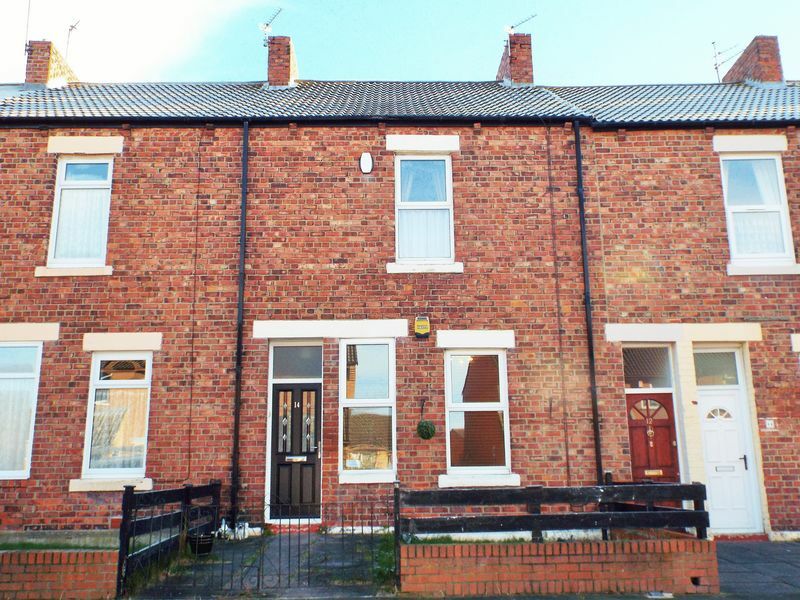 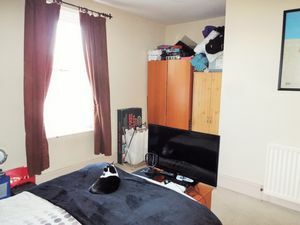 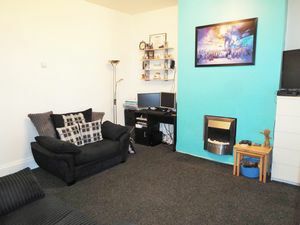 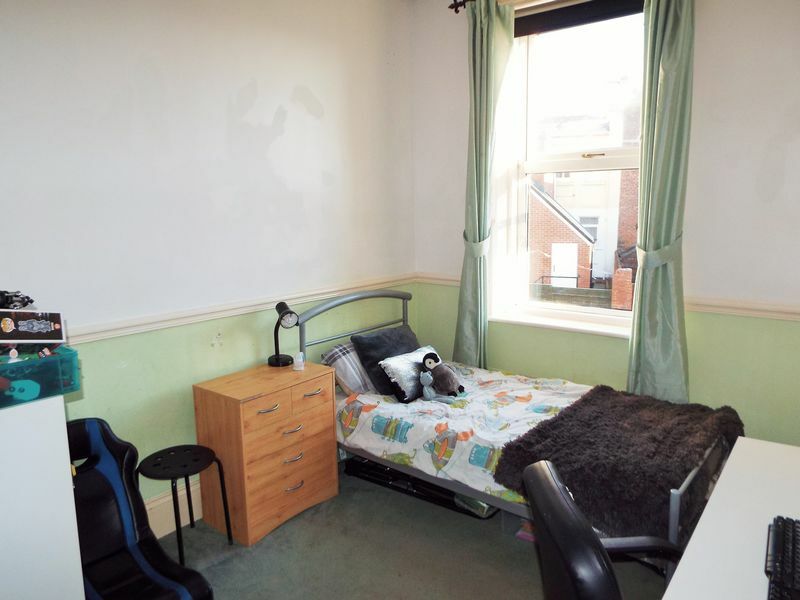 This two bedroom mid terrace property situated in a central location close to the town centre of North Shields with its excellent transport links to the surrounding towns and villages as well as the City of Newcastle upon Tyne via both public transport including the Metro, and the major roads including the A1058 Coast Road and the A19 to reach further afield. 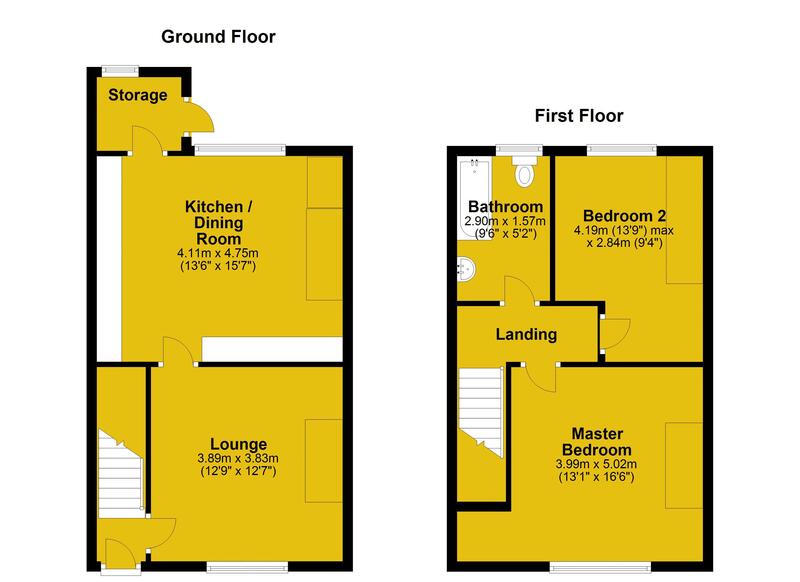 Warmed by gas central heating and double glazed, the property briefly comprises of a lobby with stairs up to the first floor, giving access to the main lounge with a feature wall inset electric fire and window to the front, generous kitchen dining room with a range of wall, floor & drawer units, laminate work surfaces with under bench storage / breakfast bar area, cooker point and stainless steel sink & drainer and storage cupboard. 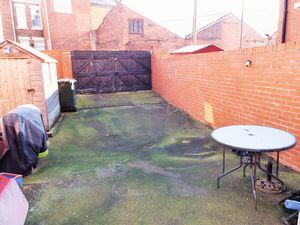 There is a rear lobby for additional storage leading out to he rear yard which has double wooden gates for off street parking. 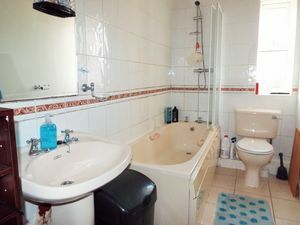 To there first floor there are two generous bedrooms, one to the front and the other to the rear, and the family bathroom which offers a light coloured suite comprising of panelled bath with shower over, wc and pedestal wash hand basin with tiling to walls and floor.